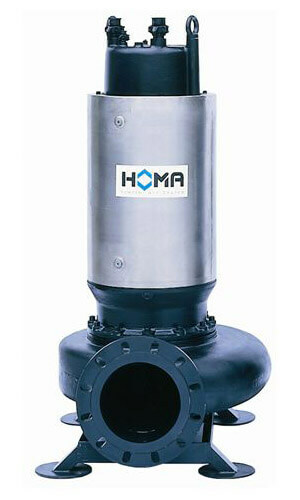 Homa - Sintorn Co., Ltd.
For sewage and liquid containing solids sizes 28-50mm. 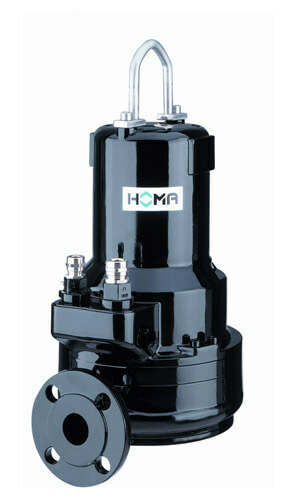 With single phase and three motor. Cut all solids present in the sewage into small particles. Cutter system at pump inlet consisting of stationery cutter ring and blade rotor. 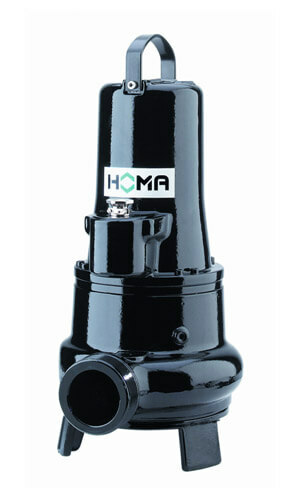 Pump is ideal for high head pumping of surface water, rain water, and for irrigation from wells and tanks. 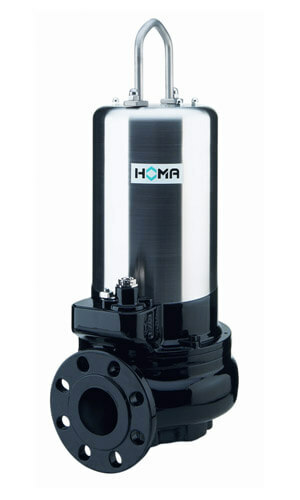 Pump is able to pass solids with 3 mm in diameter. 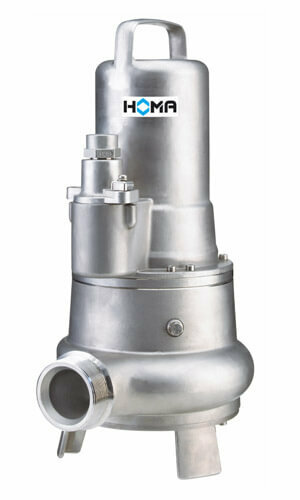 For chemically aggressive and corrosive liquids containing solids up to 10 mm. 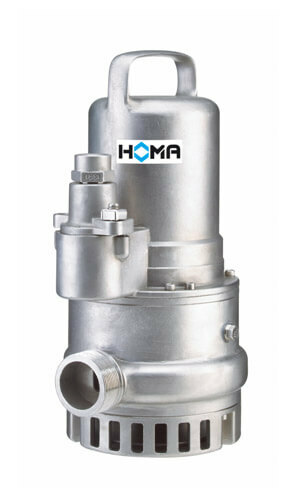 Pump is completely made of stainless steel material. 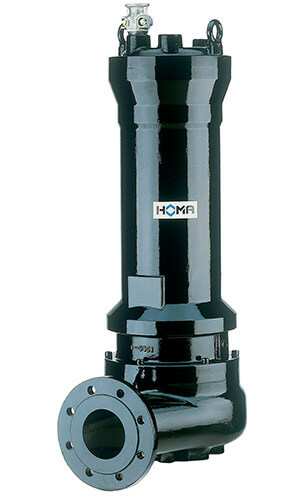 Homa CTP stainless steel submersible drainage pumps are suitable for pumping corrosive, abrasive or chemically aggressive liquids, containing solids of 50-70 mm. 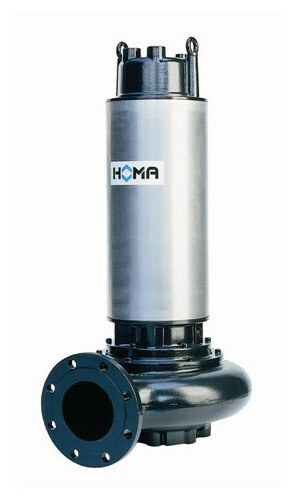 Homa Submersible waste water pumps are designed for pumping sewage, sludge, effluents or surface water, including liquids containing solids or fibrous matter. 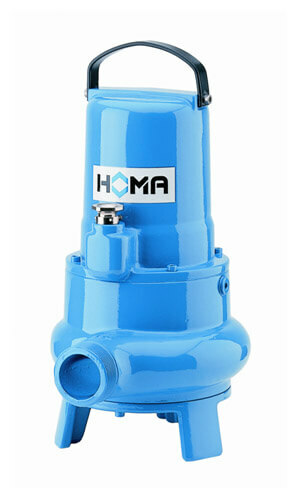 They are installed in domestic, municipal, industrial and agriculture pumping applications. 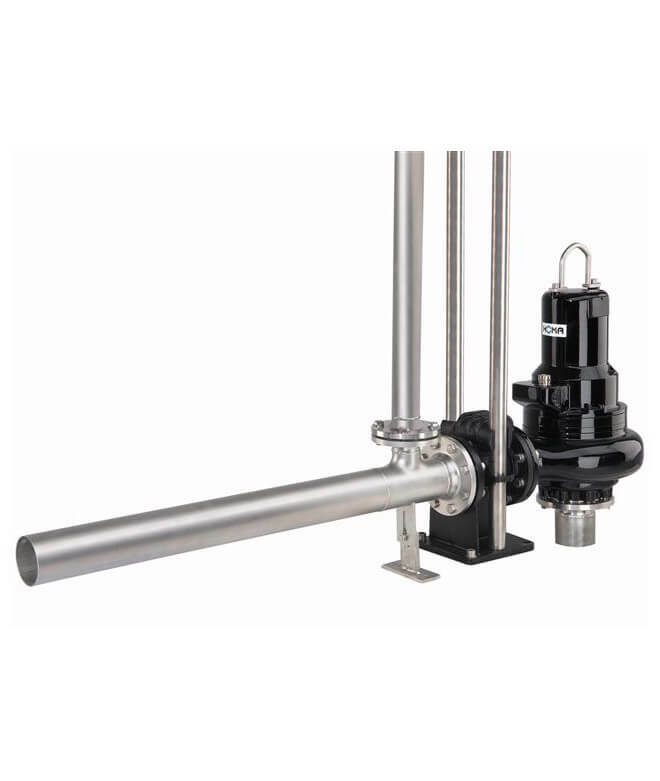 For chemically aggressive liquids, specific components such as impeller volute casing or complete unit are also available from high-resistance material such as stainless steel, duplex or bronze. The motors are designed for continuous operating duty at maximum 15 starts per hour. In addition to a fully submerged motor housing in wet well installation, a jacket cooled motor-variant is available for operating with a non-fully submerged motor or for dry well installation. 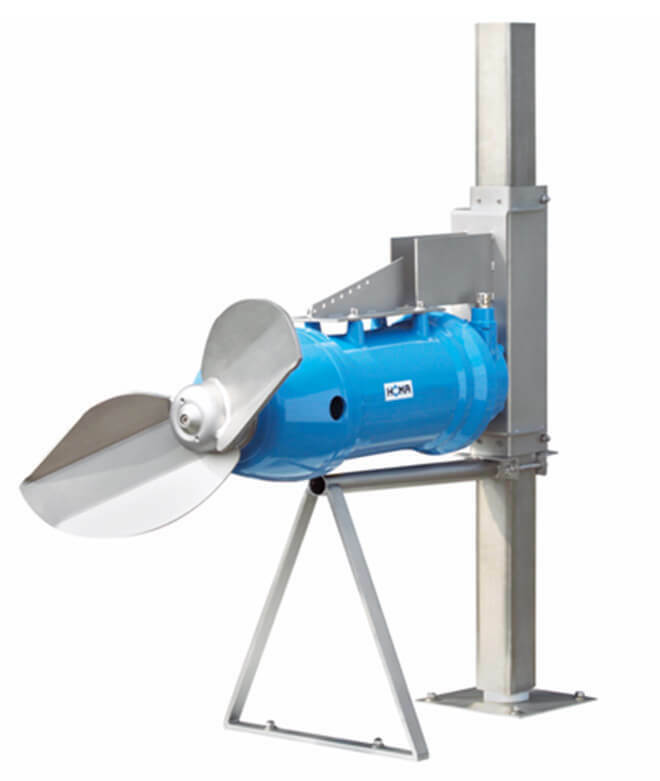 Pump with enclosed two-channel impellers are designed for intermittent operation, normally in automatic level-controlled wet or dry well sump installations. They are also suitable for limited continuous operation, as in storm water retention tanks, or for unlimited continuous operation, such as industrial water supply.